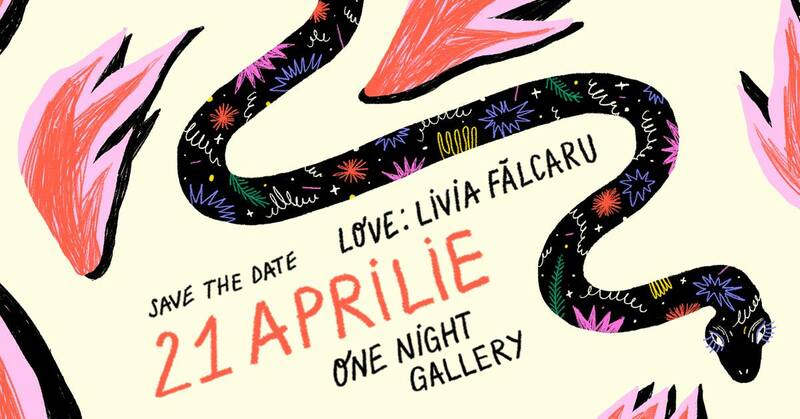 One Night Gallery is an exhibition concept focusing on Romanian contemporary art. We are all about showcasing local artists, re-purposing unconventional locations and encouraging artistic experiences through technology. And then have an after-party.